Believe it or not, there is not much scientific literature concerning substance addiction among pharmacists, people who handle powerful drugs as part of their day-to-day work. Yet, anywhere from 11 percent to 15 percent of pharmacists develop dependencies on either drugs or alcohol at some point in their careers. These figures are comparable to numbers for the general American population, so clearly having advanced education and thoroughly understanding how drugs work is not enough to prevent someone from developing a substance abuse disorder. Looking at it from another angle, a person may wonder how someone with access to a cornucopia of pharmaceuticals could not develop an addiction, especially in Florida, where pain clinics that prescribe opioids are seemingly everywhere. Imagine spending eight or more hours per day surrounded by that kind of temptation. Sadly, pharmacists that do develop substance abuse disorders may feel particularly strong condemnation. After all, shouldn’t they know better? Drug addiction, however, does not discriminate based on education level or understanding of drugs themselves. Part of the reason pharmacists develop dependencies on drugs does have to do with their working environment. The majority of pharmacists handle addictive drugs as part of their work and never develop an addiction, and never give in to temptation of trying enticing substances. However, consider the stresses placed on pharmacists, particularly retail pharmacists. First of all, there is a nationwide shortage of pharmacists, so a lot is expected from them, including long hours, working at a fast pace without making mistakes, and coping with disgruntled customers, doctors’ offices, and insurance companies. The stresses can become unbearable, and in a person who is predisposed toward addiction, a substance abuse disorder can start as insidiously as taking a couple of painkillers to be able to power through a workday with a headache. The good news is, addiction treatment works for pharmacists. In Florida, where a recent explosion of pain clinics has caused enormous demand for prescription painkillers, pharmacists can access Florida drug treatment facilities, recover, and even return to their careers as pharmacists. 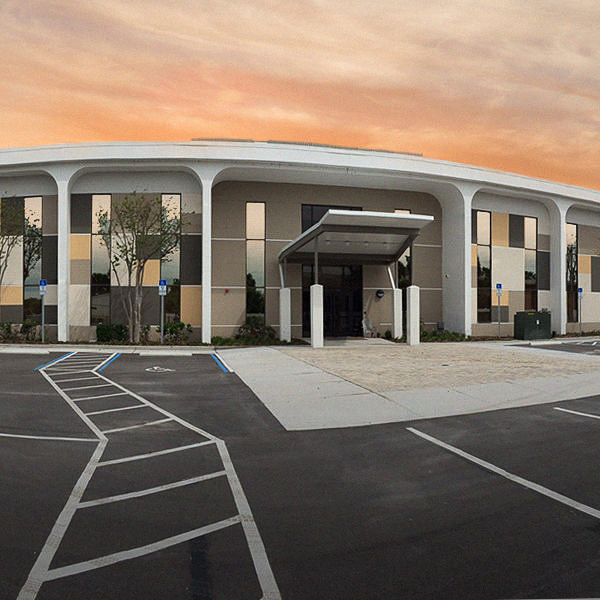 However, just any Florida drug treatment center may not be the right fit for a pharmacist. Though studies are sparse, addiction treatment programs designed specifically for pharmacists appear to have better success rates, allowing many pharmacists in recovery from substance abuse disorders to safely and successfully return to the career they love. 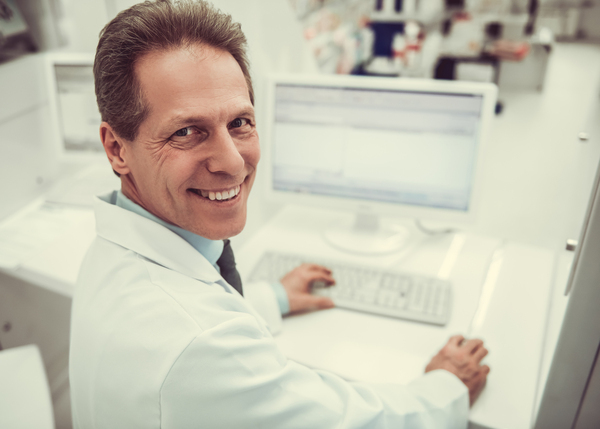 Effective addiction treatment can allow pharmacists to return to the career they love. In some instances, recovering pharmacists are reassigned to pharmaceutical facilities that do not handle addictive drugs. “Nuclear pharmacies,” where radioactive drugs are developed and dispensed for cancer treatment programs, are an option for pharmacists who do not want to be in a traditional retail or hospital pharmacy environment. Pharmacies, too, must cope with the problem of drug addiction among pharmacists, while often simultaneously coping with a pharmacist shortage. 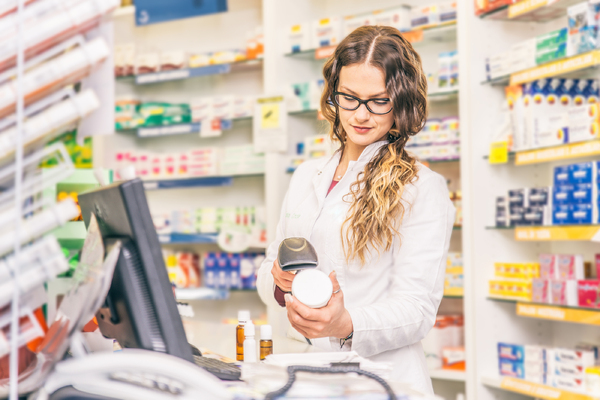 Many major chain pharmacies will hold pharmacist jobs for employees who voluntarily undergo drug treatment and enroll in follow-up programs to ensure they stay clean. It is not easy for a highly educated pharmacist to admit to a substance abuse disorder, but hiding the problem always turns out worse, and can ultimately involve criminal charges and expensive civil penalties. Just like anyone else with an addiction, a pharmacist who recognizes the problem early, accepts responsibility, and enters treatment is likelier to recover successfully than one who remains in denial. Just about everyone recognizes that there is a stigma surrounding substance abuse disorders, and there is a sense that people in demanding professions, who are highly educated and smart, are somehow “too good” to fall prey to addiction. For the Florida pharmacist with an addiction, this can make admitting to a problem even harder. Studies are showing that admitting to the problem and then completing drug treatment can lead to recovery and resumption of a thriving career. Not all Florida drug treatment programs are alike, and it can be difficult to determine which programs are accredited and well-regarded, and which ones are primarily concerned with extracting as much money as possible from insurance companies. 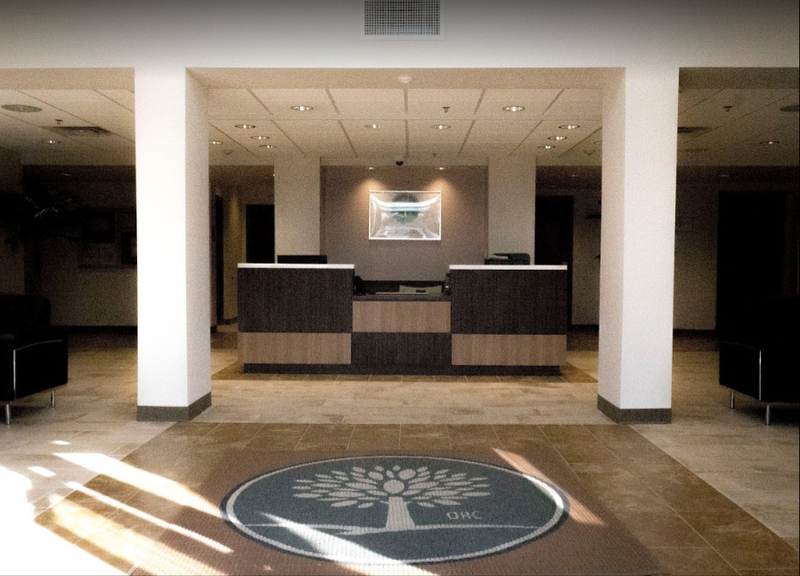 Whatever your occupation, we encourage you to contact us at any time if you have questions about which Florida drug treatment program is right for your needs.